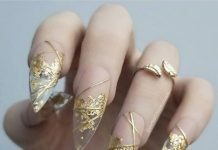 When I was scouring the internet in search for new and unique forms of art for our next feature, I stumble upon the word “arabesque”. Honestly, I had encountered the word once before and I think it was related to cheerleading or gymnastics if I am not mistaken. Looking deeper into the word, I found out that arabesque is not just a weird pose in a tableau but surprisingly, it is also a widely-known design pattern with awesome finishes. 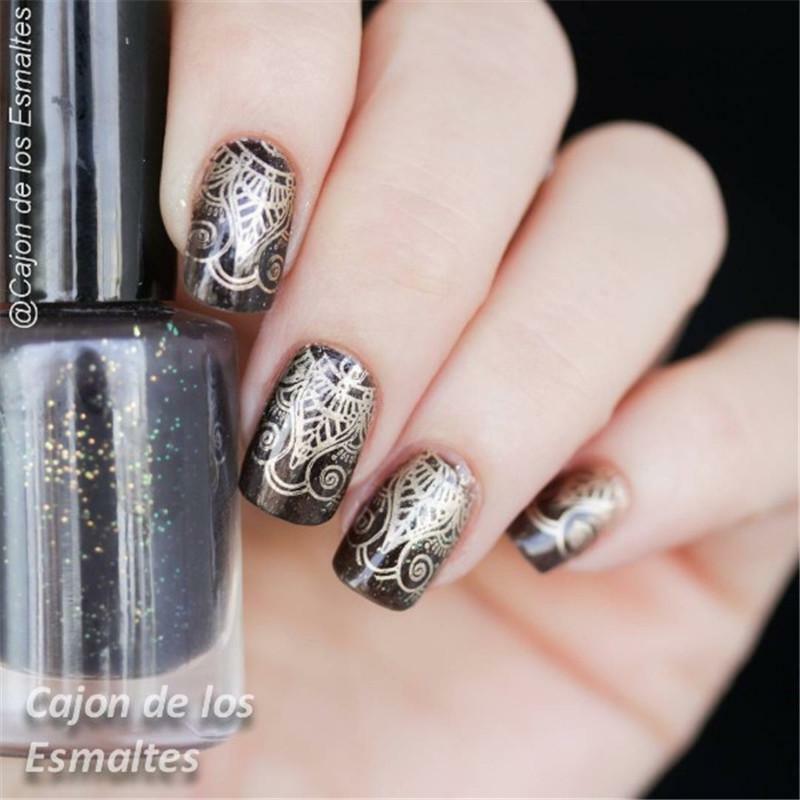 Arabesque designs have rhythmic linear patterns of scrolling and interlacing leaf-like structure. 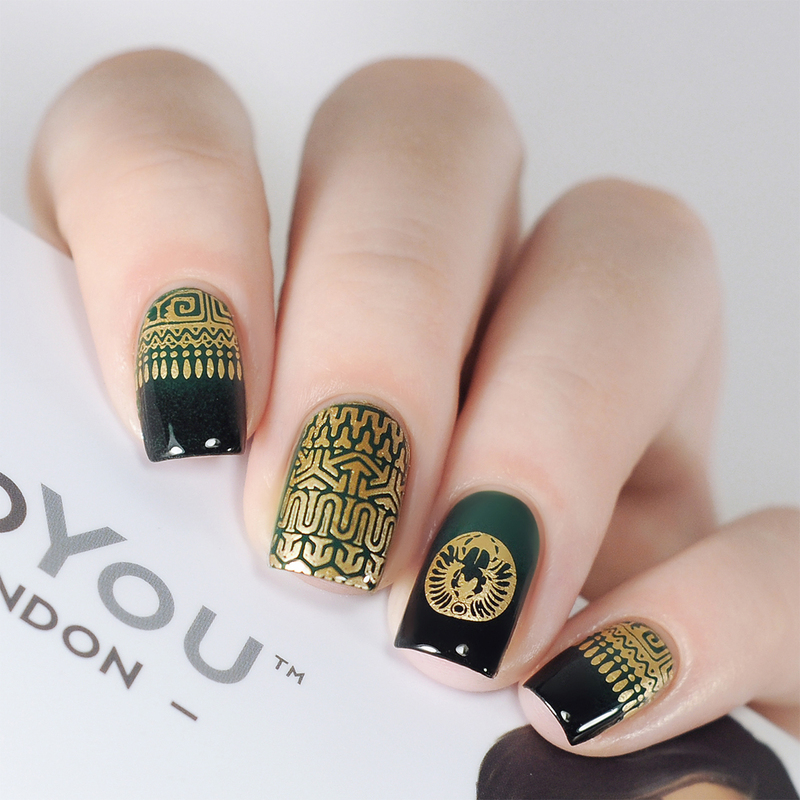 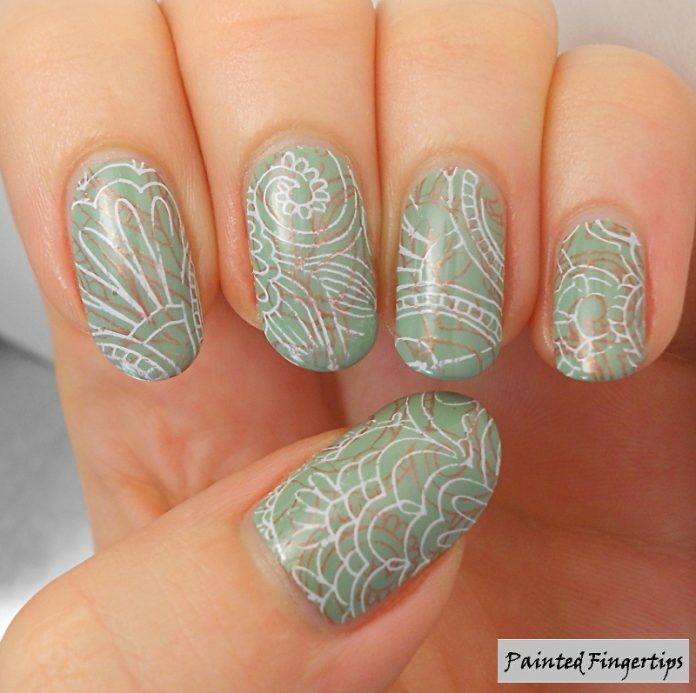 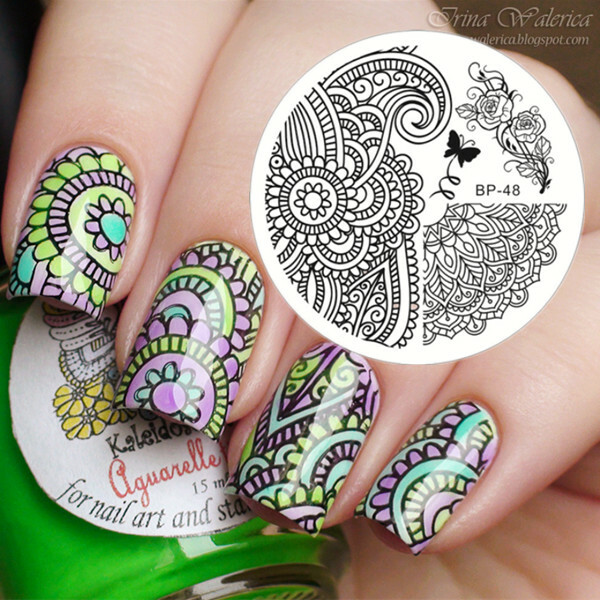 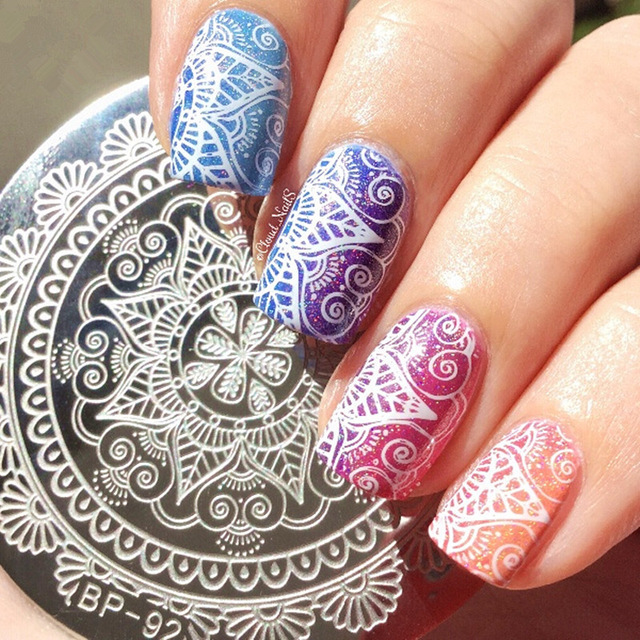 These artistic patterns are usually applied on large hard surfaces however recently, the patterns are slowly becoming popular in nail art. 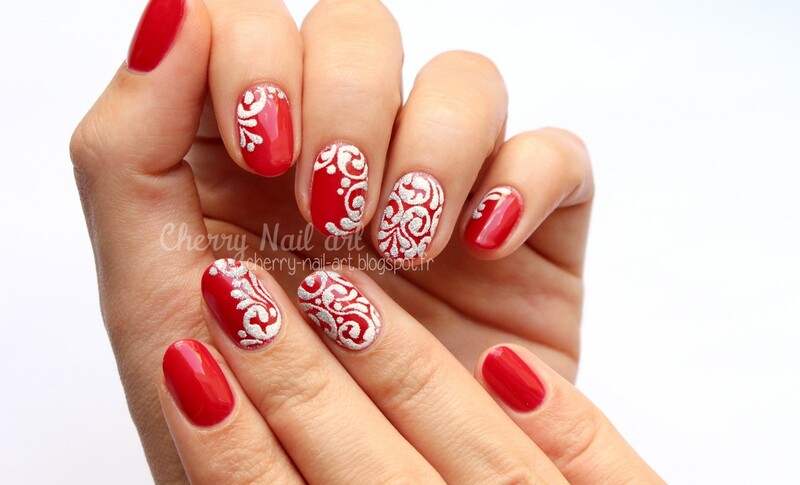 The nail surface gives a good canvass for these designs and color application options are practically endless. 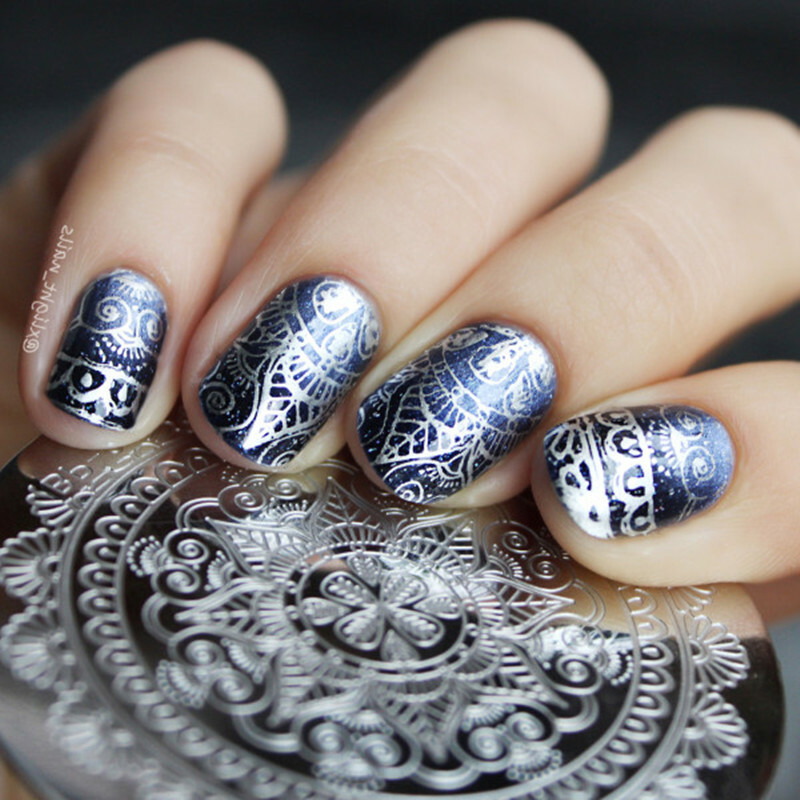 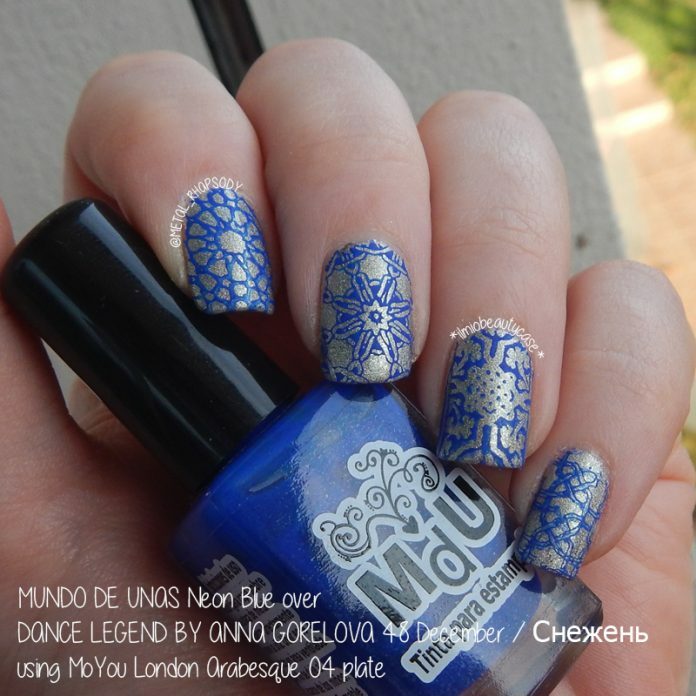 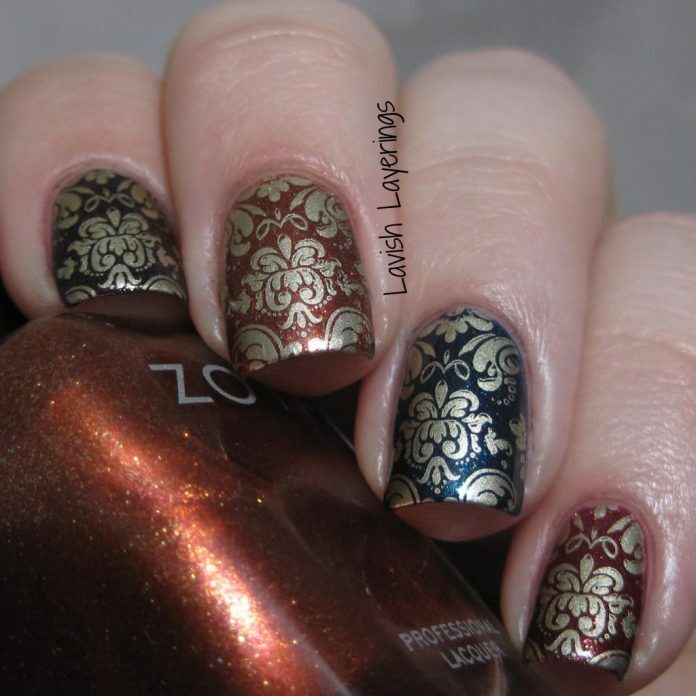 I honestly cannot accurately describe each arabesque nail art design I collected because the art itself is so intricate. 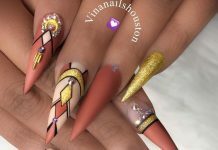 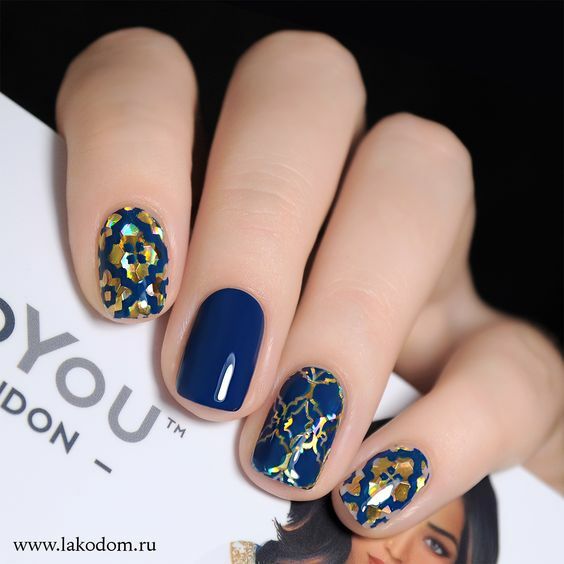 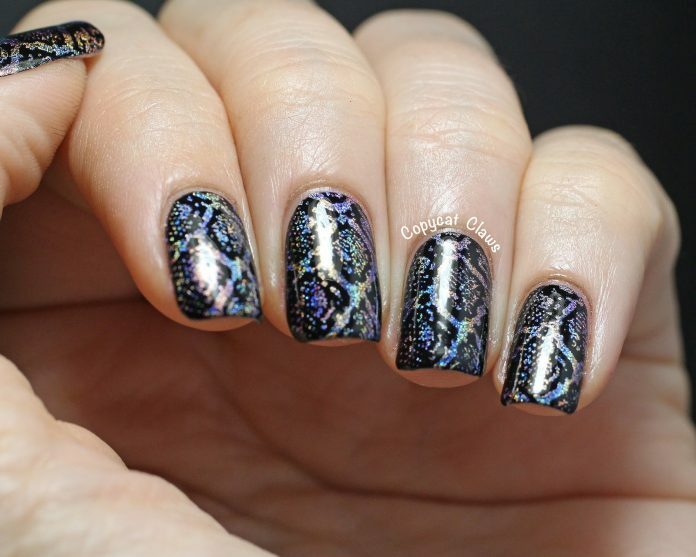 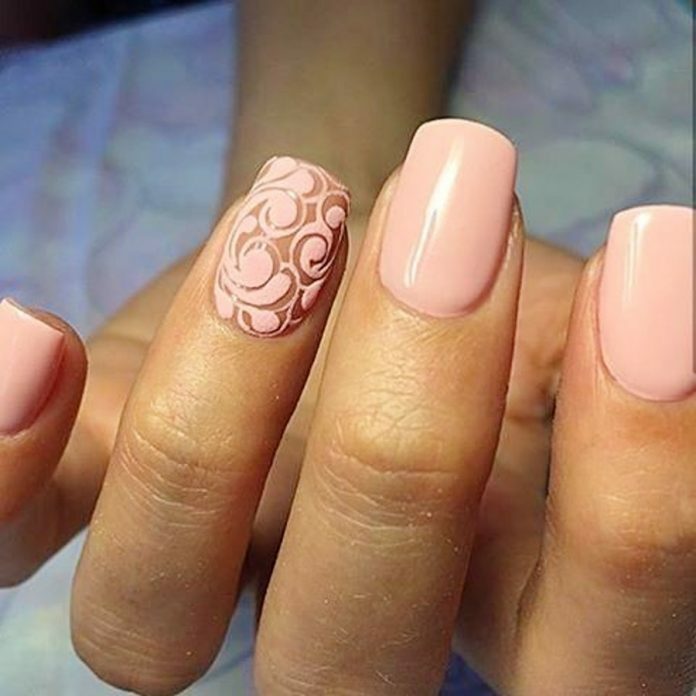 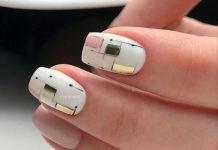 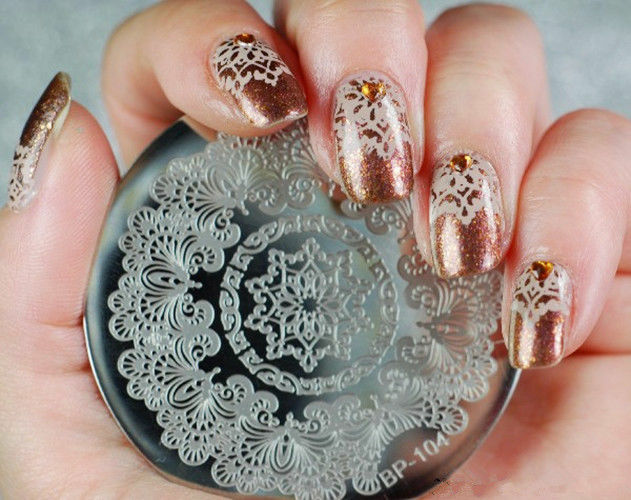 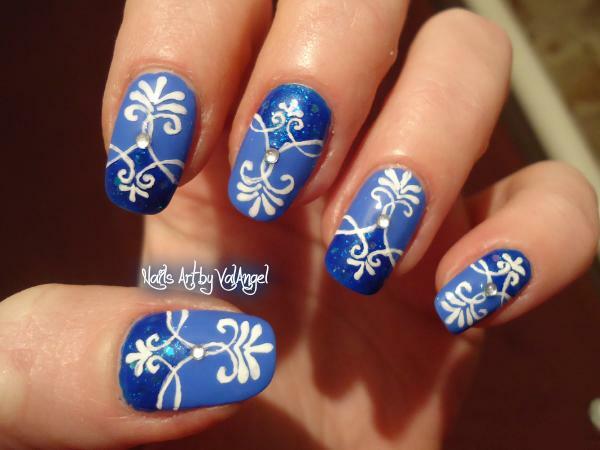 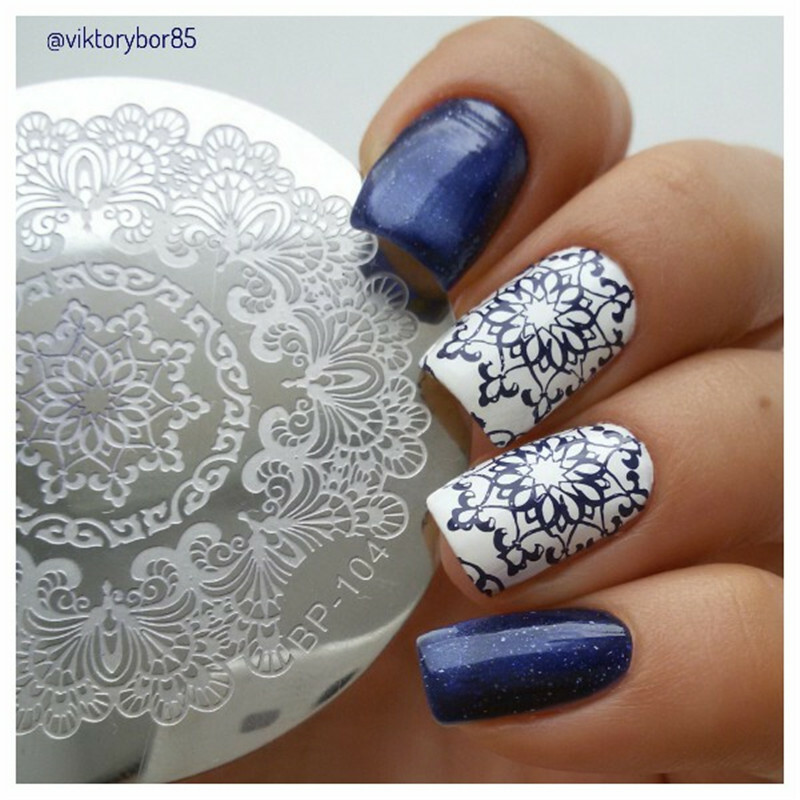 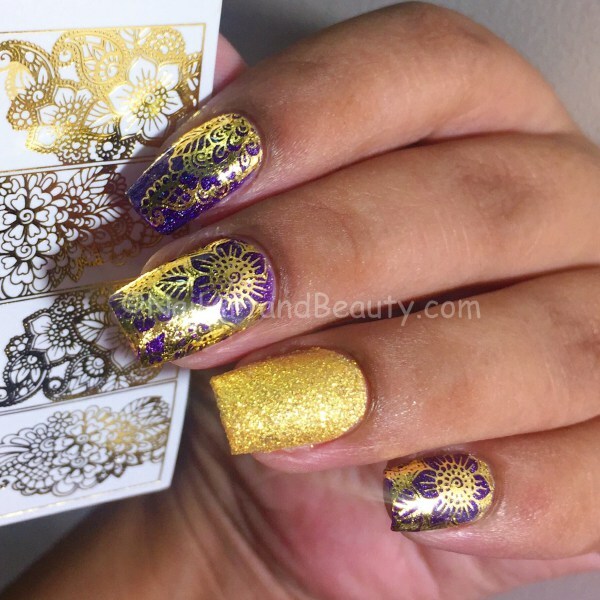 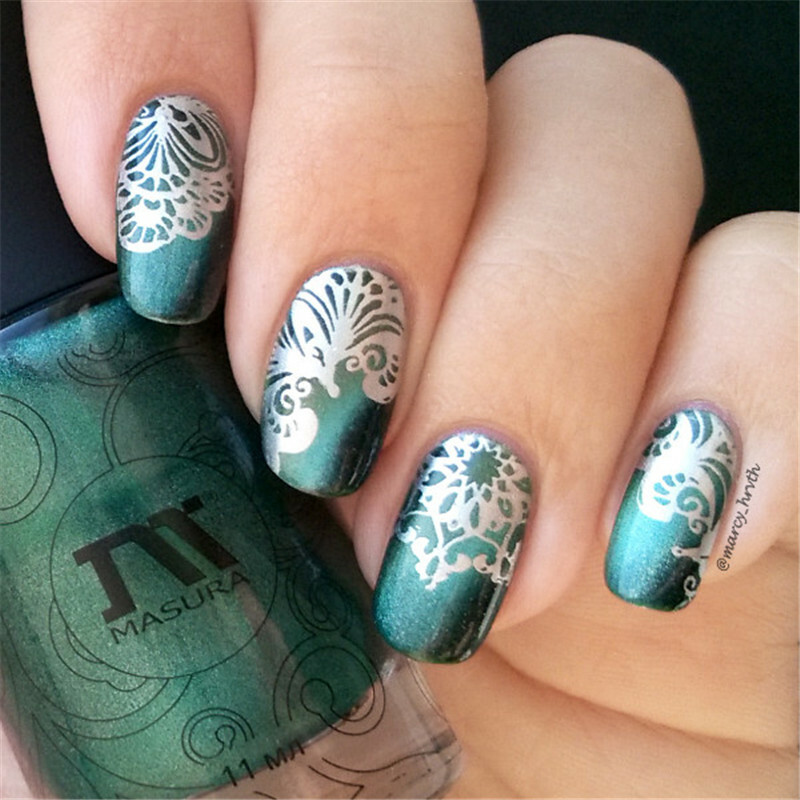 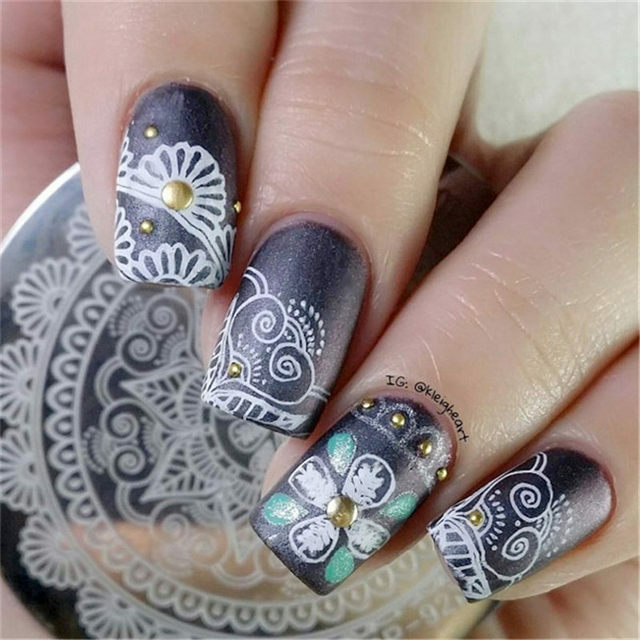 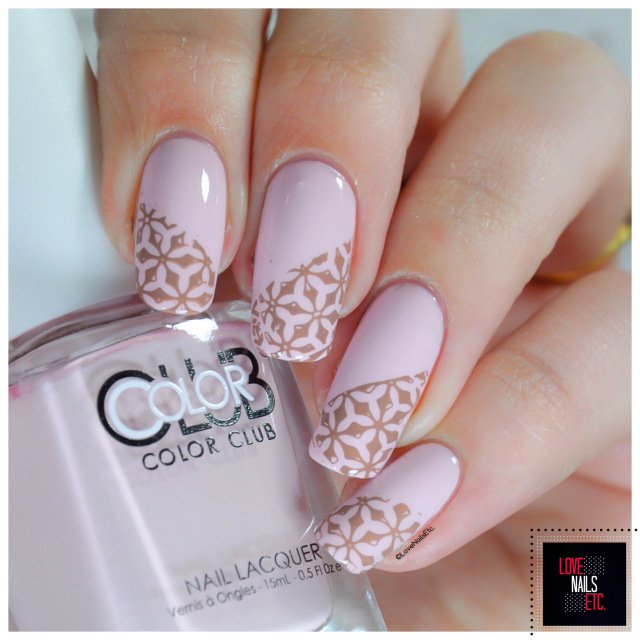 To share the astonishment and awe, together let’s look at some of the most talked about arabesque nail art designs all over the internet.